‘Stablecoins’ are the hottest thing in crypto right now, with over 50 projects in development. 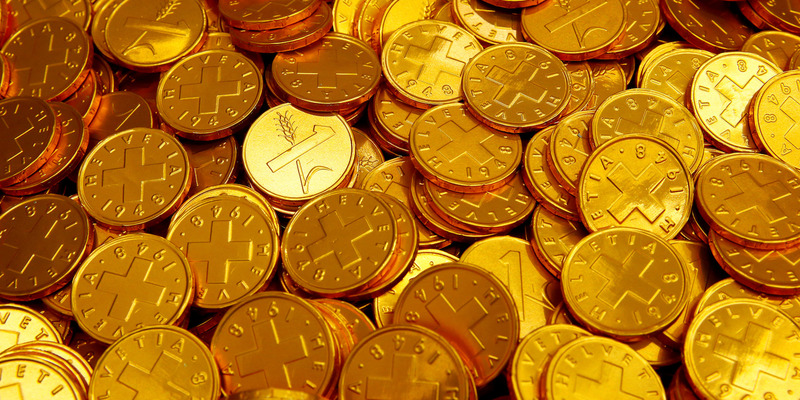 A ‘stablecoin’ is a cryptocurrency that’s price is pegged to a real-world asset like gold or the dollar. Here’s a guide to what they’re used for, how they work, and why people are excited about them. LONDON — The latest innovation in the fast-moving world of cryptocurrencies is the “stablecoin” — cryptocurrencies pegged to real-world assets such as the dollar or gold. A report from crypto wallet provider Blockchain released this week found that “the number of active stablecoin projects has dramatically increased over the past 12-18 months and more than a dozen project teams have stated they plan to launch in the coming weeks/months.” There are now over 50 in development globally. “Stablecoins” are cryptocurrencies whose prices are linked to a real-world asset. In theory, they could be linked to anything, but the majority are linked to currencies such as the dollar or euro. Issuers of coins like USDC or Tether “tokenize” dollars by exchanging them for a stablecoin and depositing the dollars in a bank. Those dollars are then left untouched until somebody redeems the stablecoin for the dollars. It’s this confidence that the stablecoin can be redeemed that maintains the price peg. The second type of stablecoin is one that is not backed by any reserves but instead controlled by an algorithm. Garrick Hileman, head of research at Blockchain and author of the recent stablecoin report, told Business Insider: “They’re really using software rules to try and match supply with demand to maintain a peg to something like the US dollar. “As demand for an algorithmic stablecoin increases, supply also has to increase to make sure there’s not an appreciation in the value of the stablecoin. At the same time, as the value decreases, there needs to be a mechanism by which supply can be reduced again to try and bring the price of the stablecoin back to the peg. Hileman told BI: “For millions of individuals, tens of millions in our view, as well as institutions, the volatility of crypto assets that we saw last year really is keeping a number of people’s on the sidelines of the cryptocurrency movement. As a result, many exchanges can’t accept dollar or euro deposits. Clients want to buy with dollars and to be able to trade out of cryptos into dollars at times of high volatility. Stablecoins offer an elegant solution to this problem. “Tether (USDT) is the second most actively traded cryptocurrency (~60% of BTC daily trading volume) and earlier this year entered the top-10 crypto asset rankings by market value,” Blockchain said in its report. There are currently 57 stablecoins in development according to Blockchain’s report. 23 are already live. 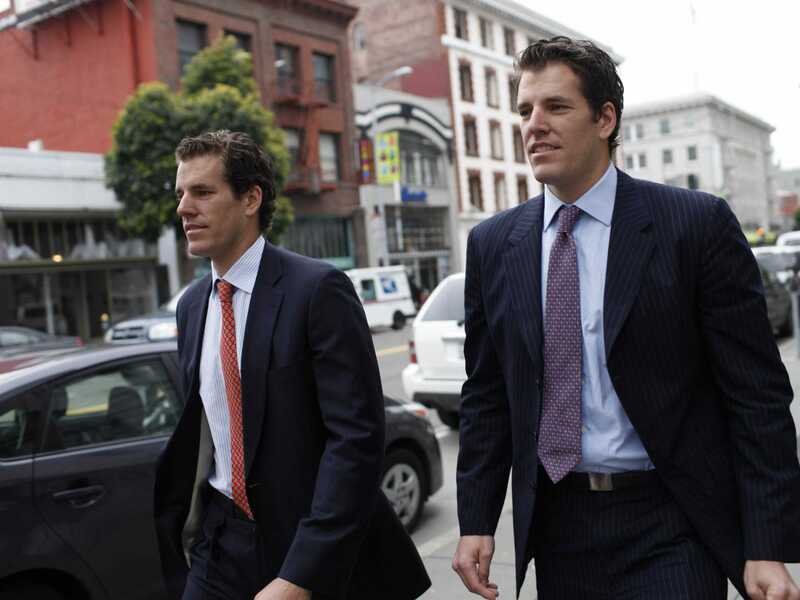 Recent examples include the Winklevoss twins’ Gemini coin, Paxos Standard, the US Dollar Coin, developed by Goldman Sachs-backed Circle, and the LBXPeg. Venture capitalists are also betting big on the space. Blockchain’s report said: “$335 million in venture funding has been raised by all stablecoin project teams to date.” A notable investment in the space came from Silicon Valley fund Andreessen Horowitz, which recently invested $15 million into stablecoin project MakerDAO. Not everyone believes in the promise of stablecoins either. Bitfinex’d, a prominent crypto Twitter account that attacks what it sees as bad practice in the space, recently said: “Essentially the only application for them is for scam exchanges to use it,” in relations to those outside the banking system. Preston Byrne, a fellow of the Adam Smith Institute and the former COO of blockchain company Monax, has also expressed skepticism, calling stablecoins “doomed to fail” in a lengthy blog post.